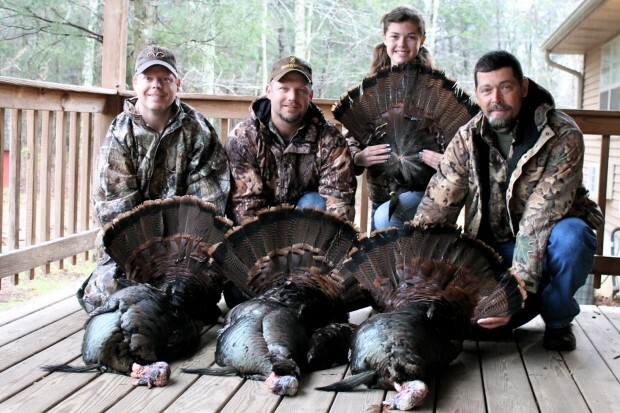 We have enjoyed some success during the early part of the spring turkey season. 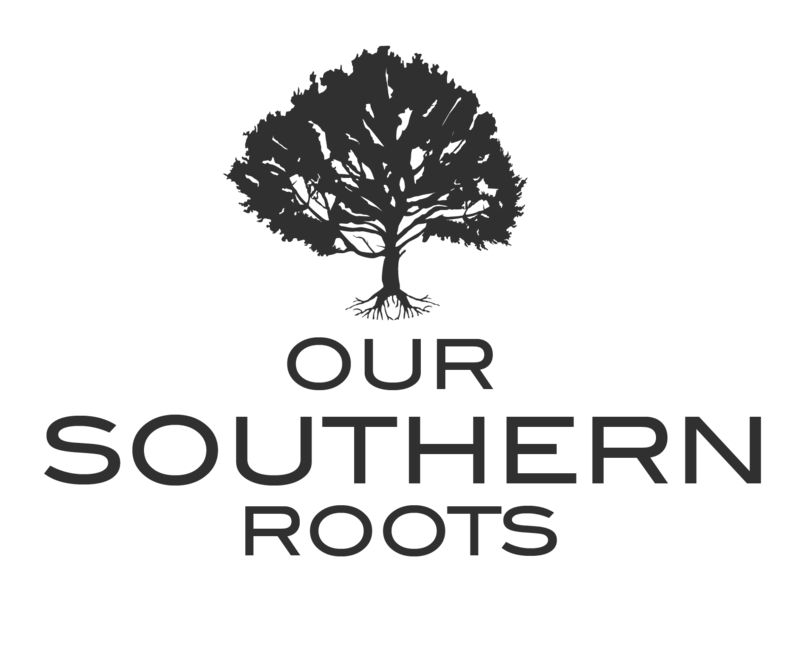 There is nothing like being in the Southern spring woods hearing an ole’ thundering Tom responding to the sweet yelps from a well-used slate call to get us fired up! Gobbling, strutting, owl hoots, crow calls, fly down cackles, yelps, spittin’ and drumming, running and gunning, roosting birds, spotting and stalking, bushwhacking, low crawling, tree hugging, turkey vests, beards, spurs, fans, red heads – we love everything about turkey hunting! This season actually started off pretty tough as the weather was cold and dreary with foggy mornings… but as the weather warmed up, so did the gobblers! Just a few weeks into the season and we have had a number of outstanding hunts, made new friends, had time to enjoy the spring woods and been fortunate to bust a few long beards! Check out the videos of a few hunts below. We don’t mind spotting and stalking if the gobblers won’t cooperate. My brother, Daniel found this bird strutting in the corner of field and perfectly executed a sneak attack! 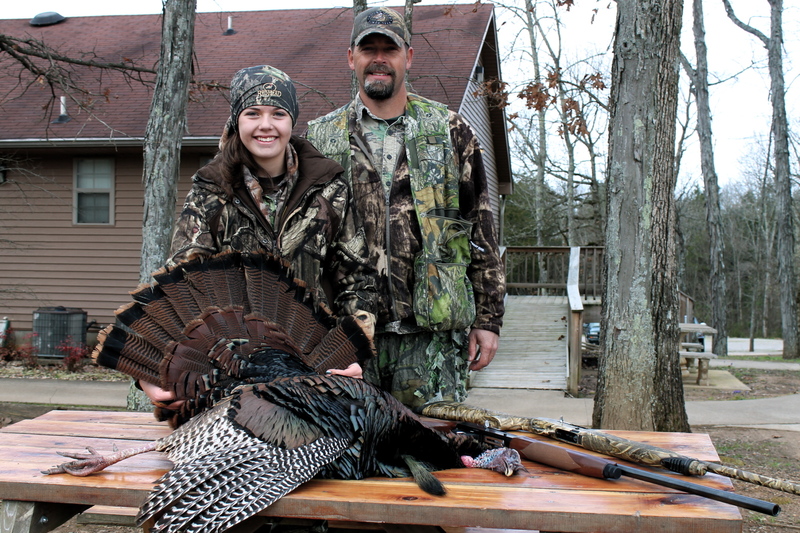 Carley hunted hard and was rewarded with a beautiful Tom that she took with a 50 yard shot! 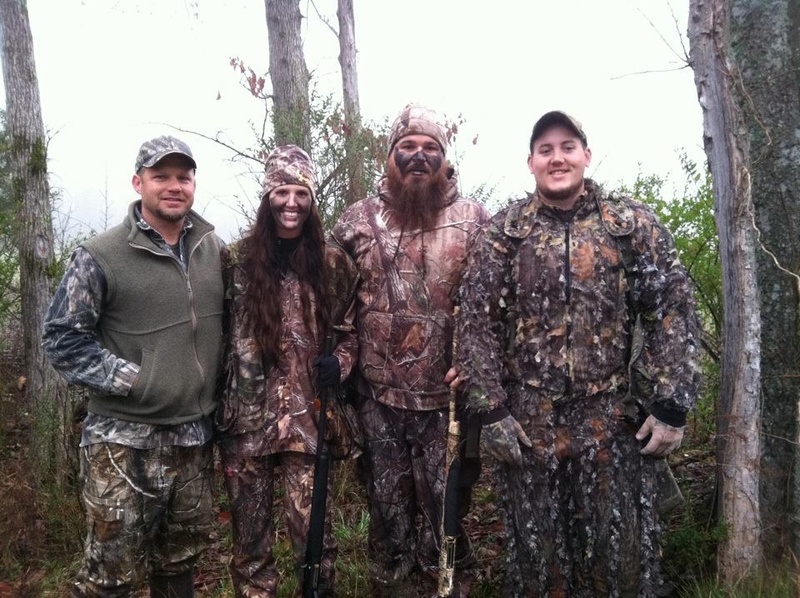 Tyler and I had the chance to hunt with Justin Martin of Duck Dynasty. 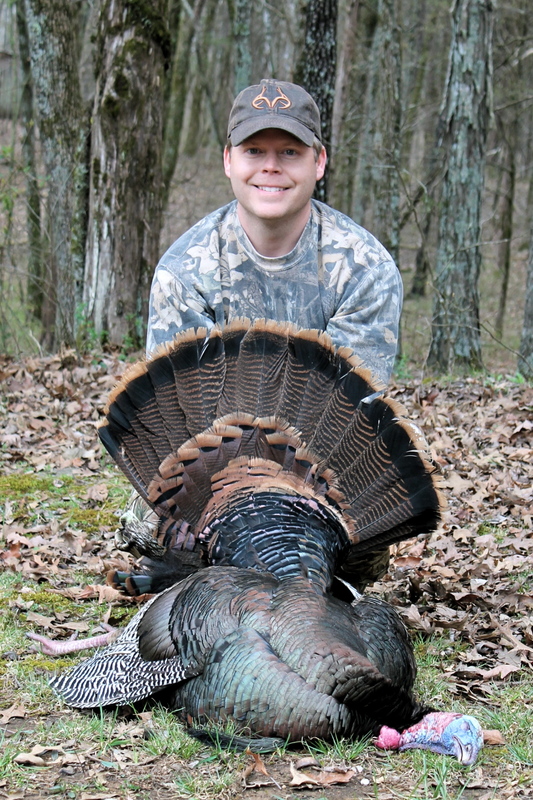 While we certainly had a great time and were impressed with Martin’s woodsmanship, the weather did not cooperate and the fog put quite a damper on the gobblers. We hope to give it another try before the season ends! 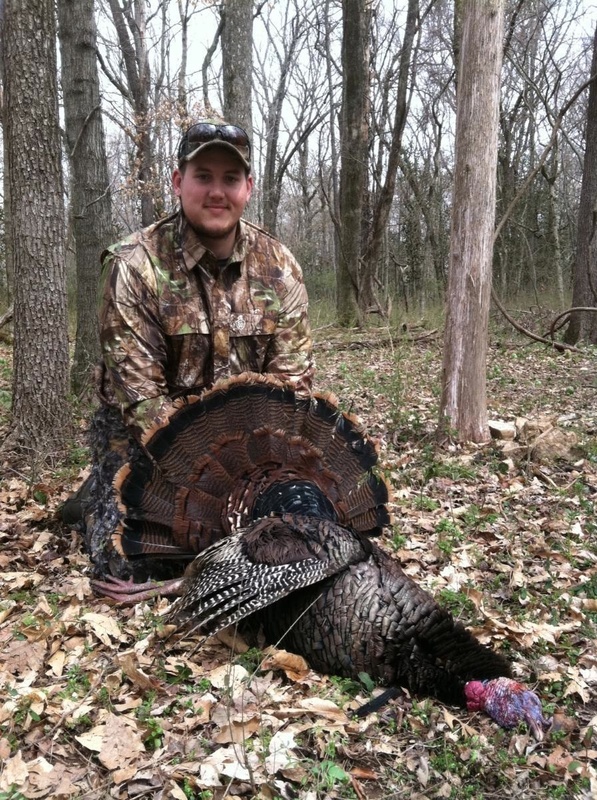 Tyler took a nice late morning Tom with a strutting gobbler and submissive hen decoy set-up. Daniel and I and were fortunate to double-up on late day birds headed to roost! Jakes are the best birds for the table! Our friend Corey, takes a Jakes once we figured out the Toms had left the field. Watch the boys come rolling in single file! The real challenge here was to hit only one bird… and Corey executes perfectly! 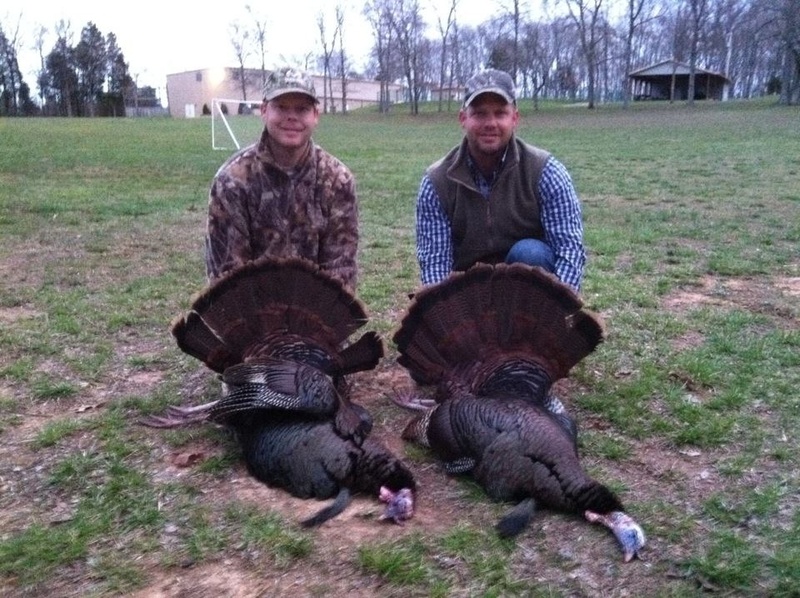 I had the privilege of taking a young hunter on his first turkey hunt… and we were fortunate to have plenty of action! Watch as three nice gobblers come in to the hen decoy in full strut. I unfortunately misjudged the yardage for the gun he was using. Another clip of Jakes coming into decoys on a short, rainy afternoon hunt. I enjoyed having birds in close even when I do not have intentions of shooting! Come on back in a few years boys! in depth backtesting and optimisation for greatest outcomes.